This past year has been a whirlwind, so we are still relishing the bit of quiet that this year’s end seems to be holding. 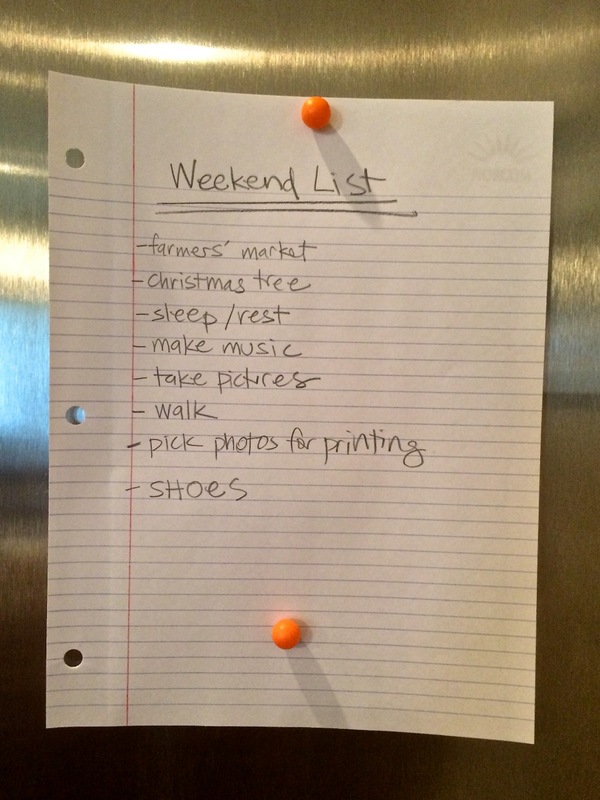 The cold weather is perfectly in sync with our “hunker-down” mood and even our lists are feeling less daunting. This weekend we watched movies, got lots of rest in and even managed to get our tree up. We have a significant leftover stash to work through, so I’ll be making my way through my quick list of ideas as needed this week.